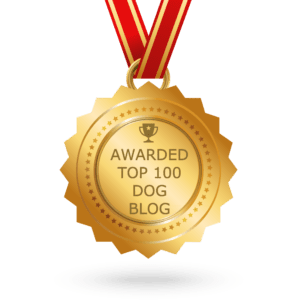 There is nothing silly about teaching your dog tricks. 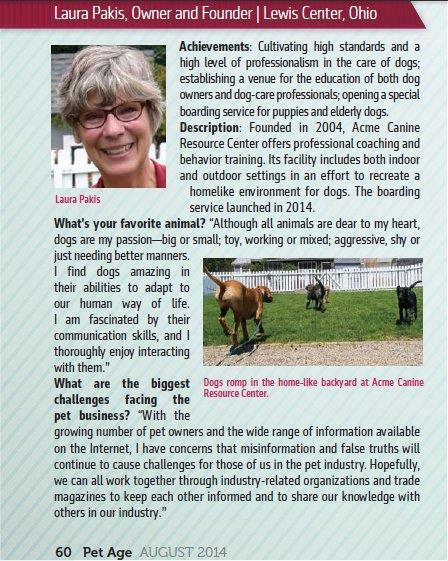 The more tricks a dog knows, the more stimulated his mind, and the more fun it has in life. Here’s an easy trick to teach your pup. This trick requires your dog to know SHAKE. You can also teach your dog to scratch the cup as well. To teach this trick, start by putting a treat under one cup. Let your dog see the treat and sniff it. Put your hand on top of the cup and say SHAKE. As soon as your dog reaches her paw up, pull your hand away allowing your dog to knock over the cup. Give her loads of praise by saying GOOD CUP. 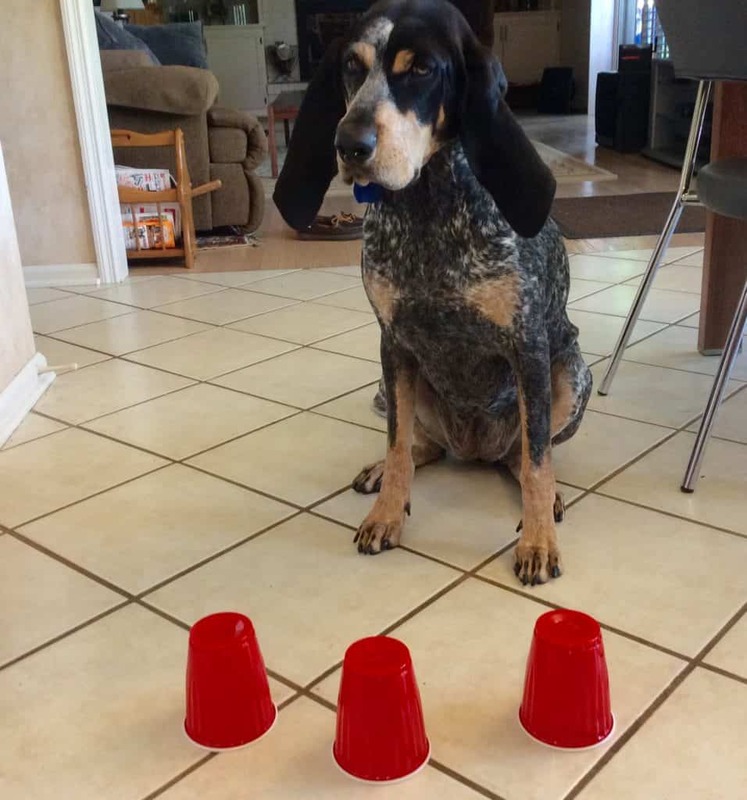 Continue with this pattern and attention until she is able to find the treat with three cups. Ultimately say, WHICH CUP? 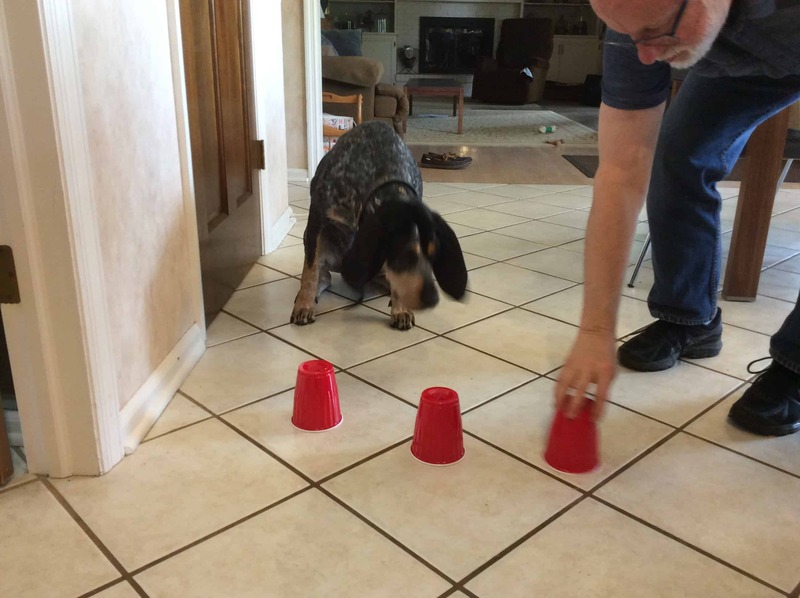 and your dog will look like a genius when she knocks over the cup with a treat. This entry was posted in Tricks and Commands and tagged which cup. Bookmark the permalink.